Ocean City Masonic Lodge No. 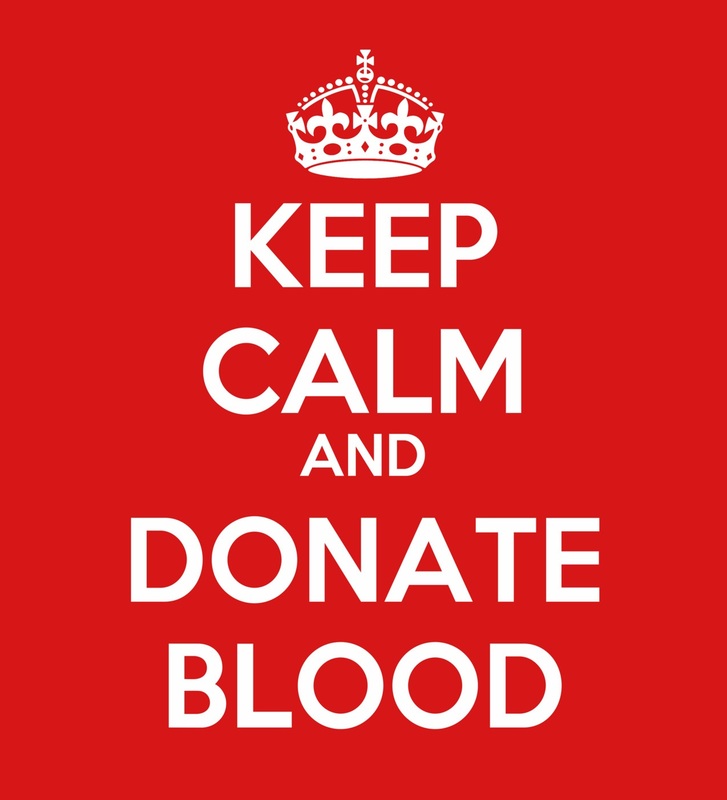 171 will host an American Red Cross Blood Drive 1 p.m.-5 p.m. May 28th at the Ocean City Tabernacle, 500 Wesley Ave. Appointments are preferred, but not required. To make an appointment, contact the Red Cross at 800-RED CROSS or sign up online at www.redcrossblood.org.